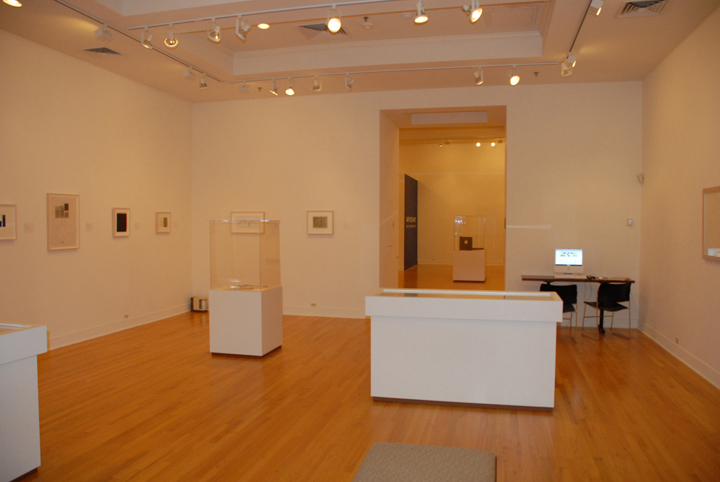 Installation photos by David Hershey. 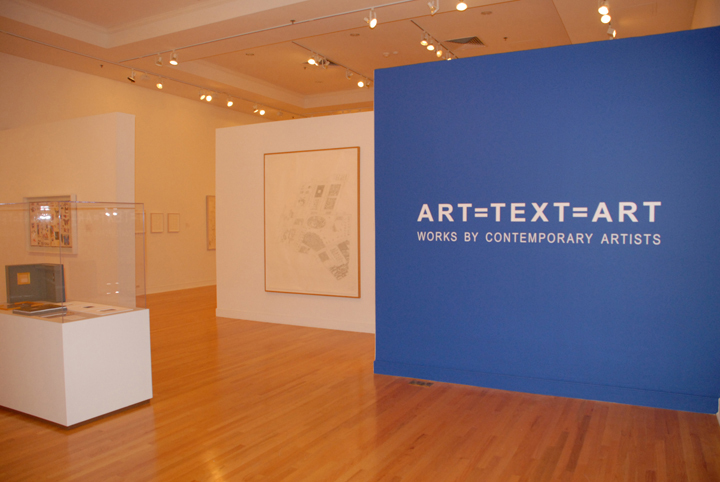 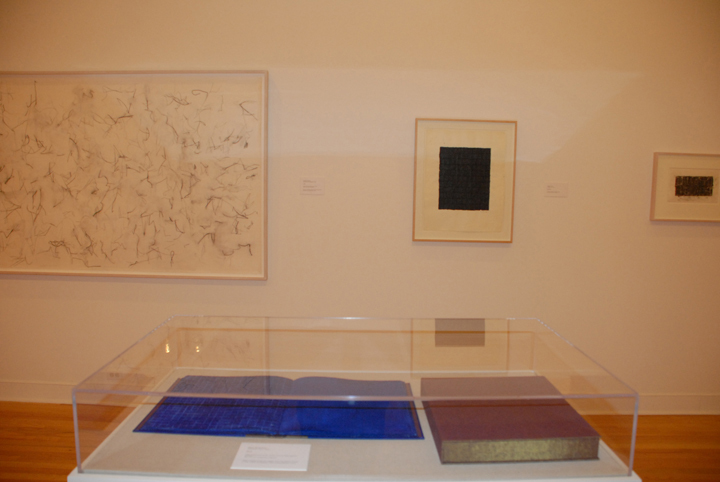 Art=Text=Art debuted at the University of Richmond Museums, where it was curated by N. Elizabeth Schlatter, Deputy Director & Curator of Exhibitions, with Rachel Nackman, Curator, Kramarsky Collection. 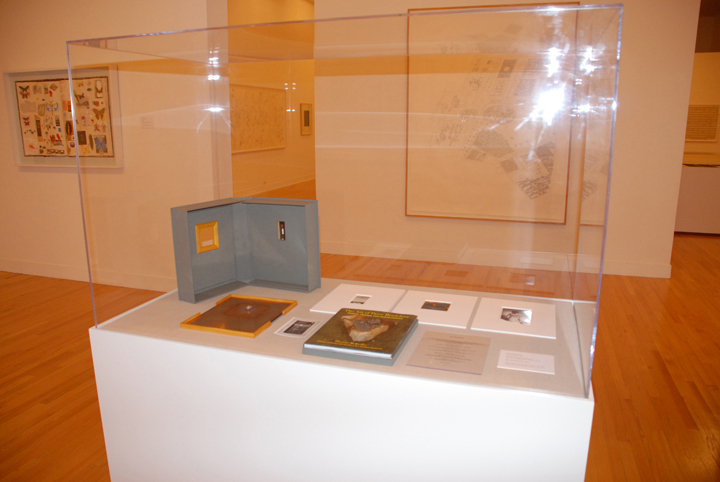 The curators installed the exhibition as a series of open-ended thematic groups to highlight connections between objects and artists, exploring ideas such as mapping, information graphics, graphemes, semiotics, the body, popular culture, appropriation, memory, and the diaristic. 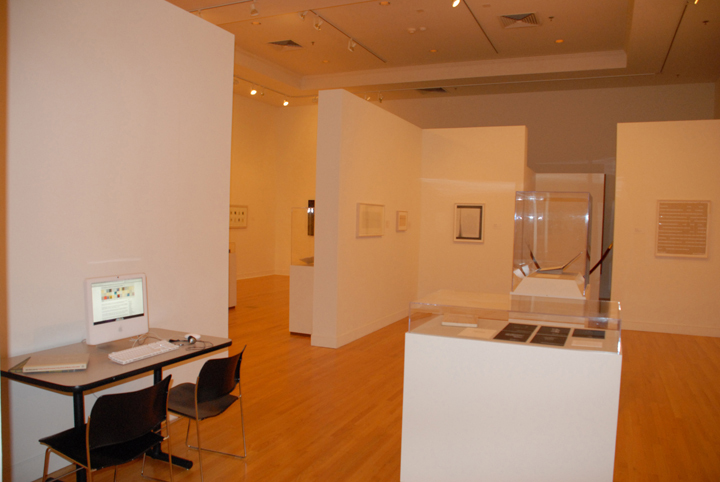 Programming for the exhibition included a live conversation between collector Wynn Kramarsky and curator N. Elizabeth Schlatter; an artist’s talk and workshop, “Reading Into Things,” led by Karen Schiff; a Family Arts Day; and a performance by Doug Varone and Dancers of their 2010 work Chapters from a Broken Novel. 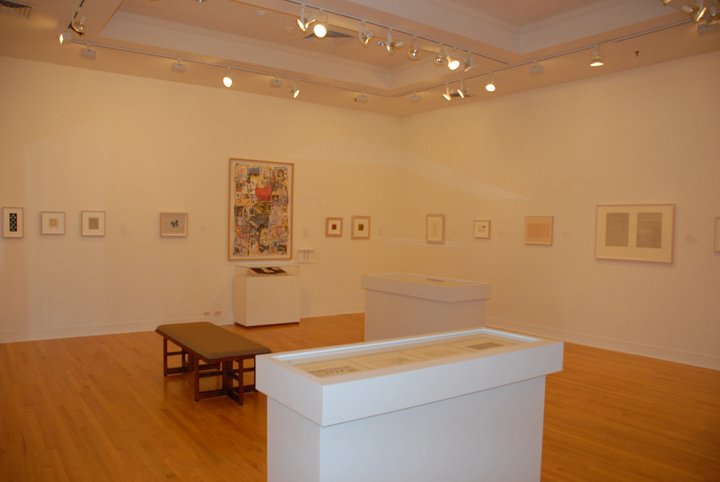 The exhibition was made possible in part by the generous support of the University of Richmond’s Cultural Affairs Committee and funds from the Louis S. Booth Arts Fund. 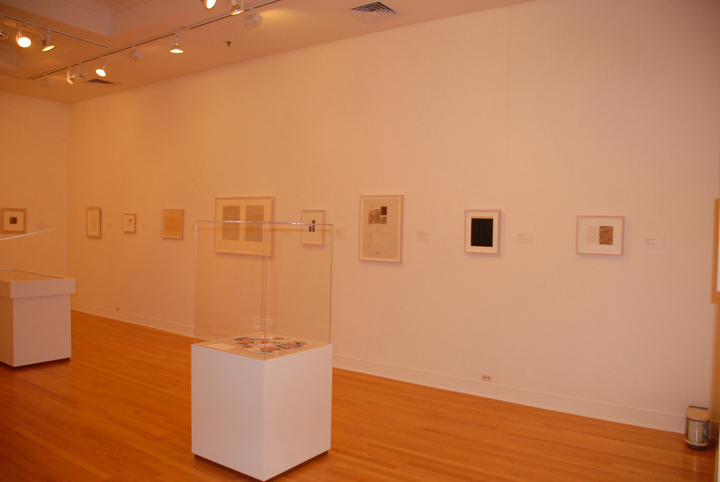 Read curator N. Elizabeth Schlatter’s introductory essay. 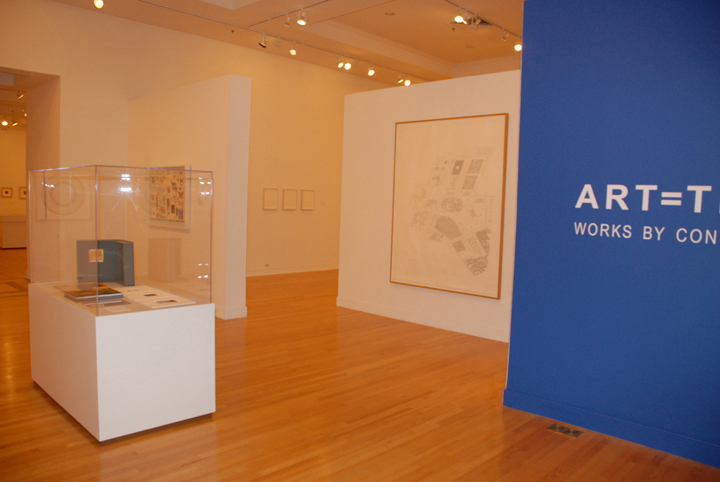 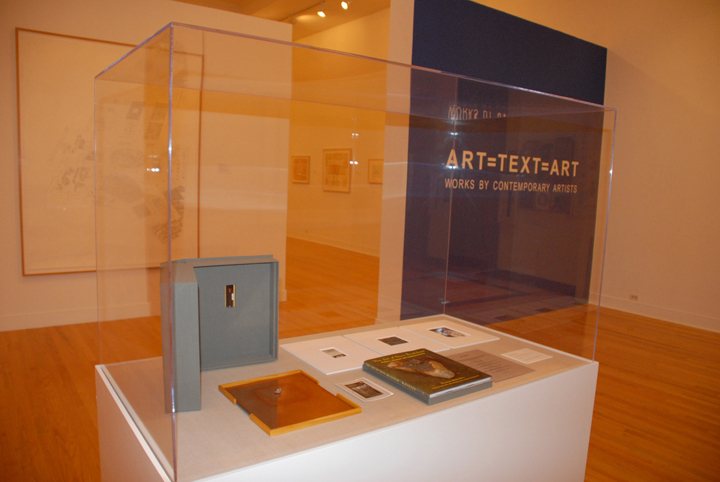 Read the exhibition foreword by executive director Richard Waller. 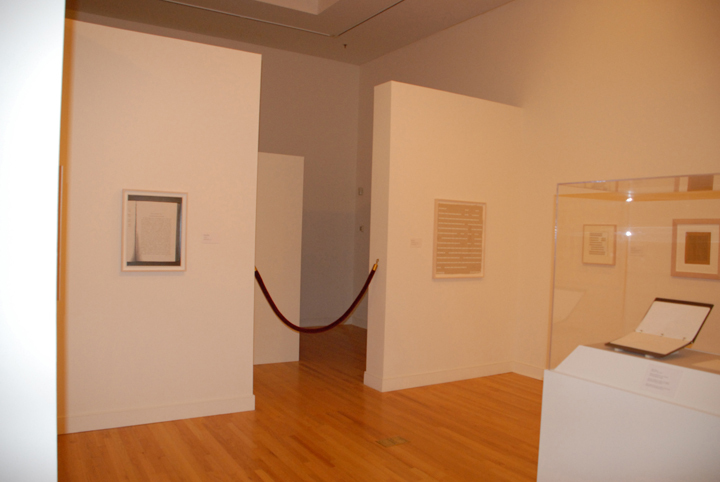 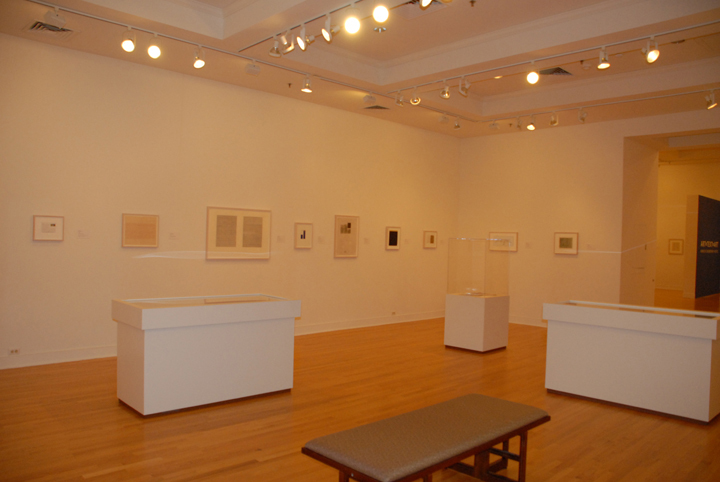 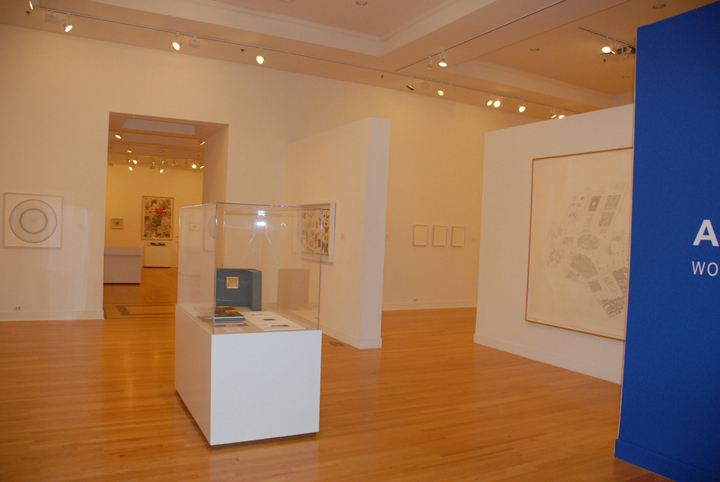 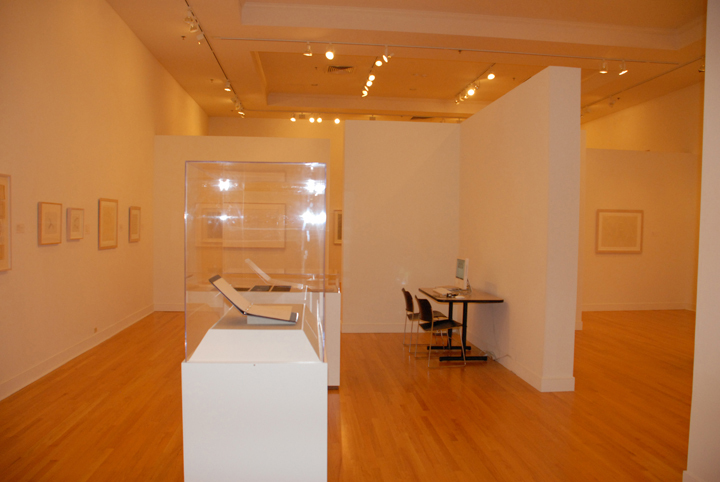 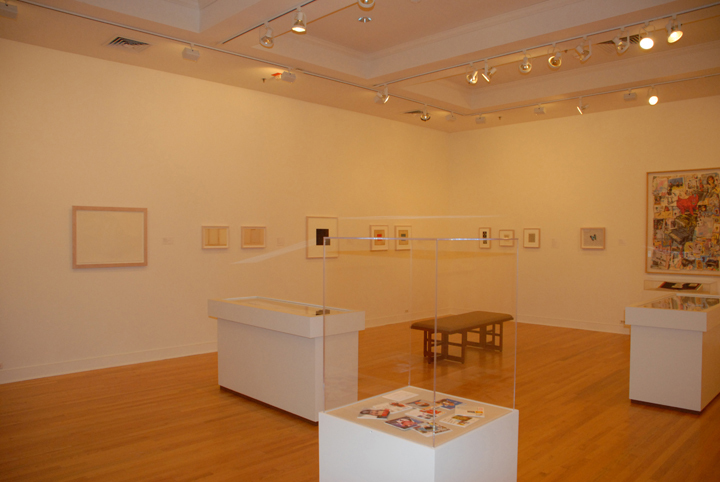 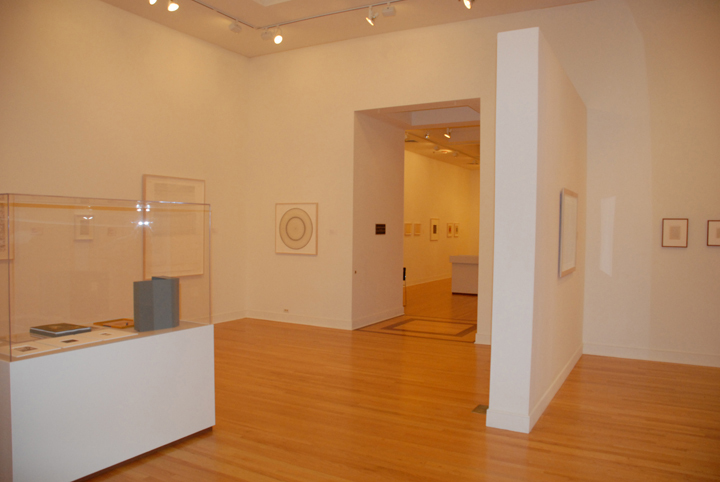 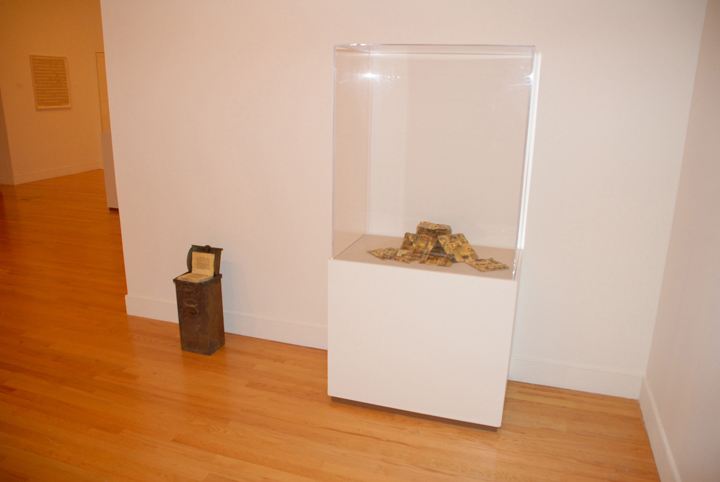 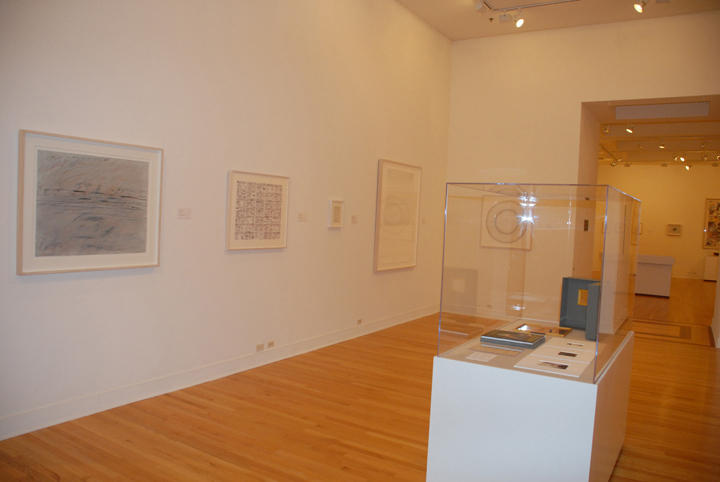 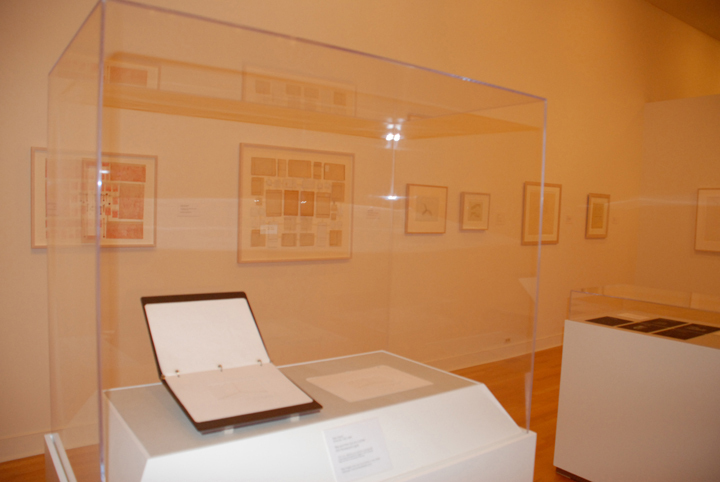 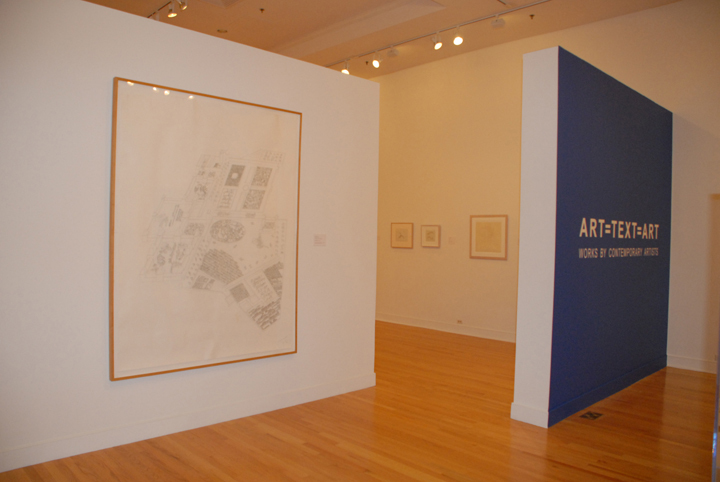 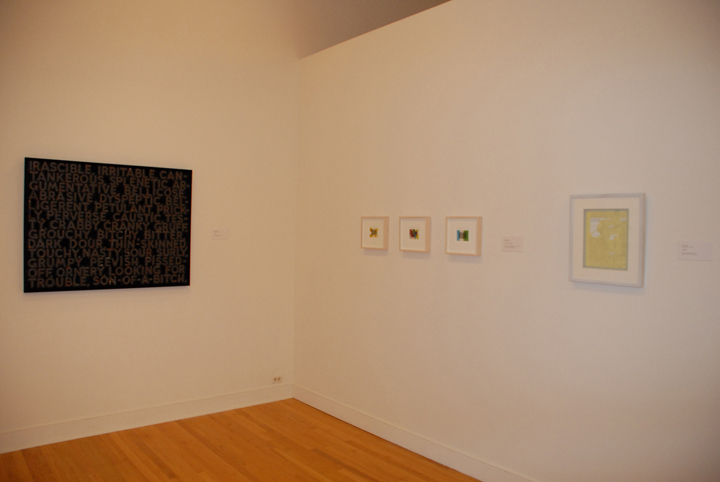 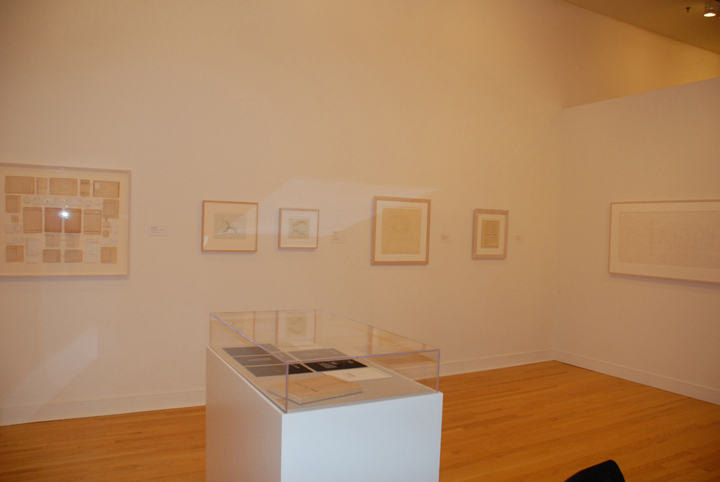 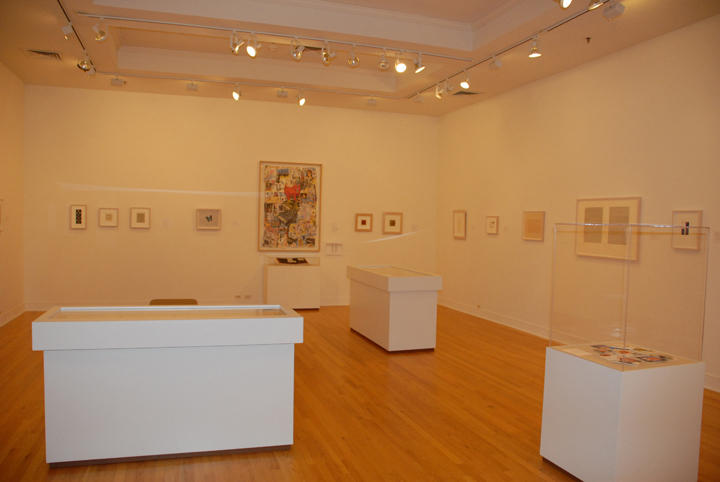 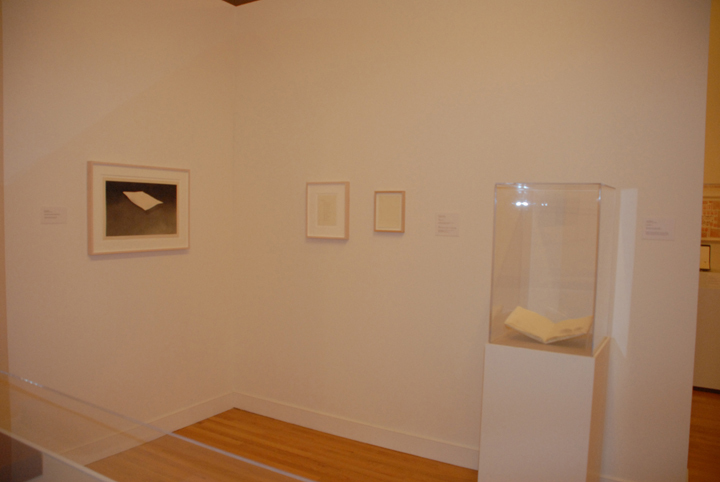 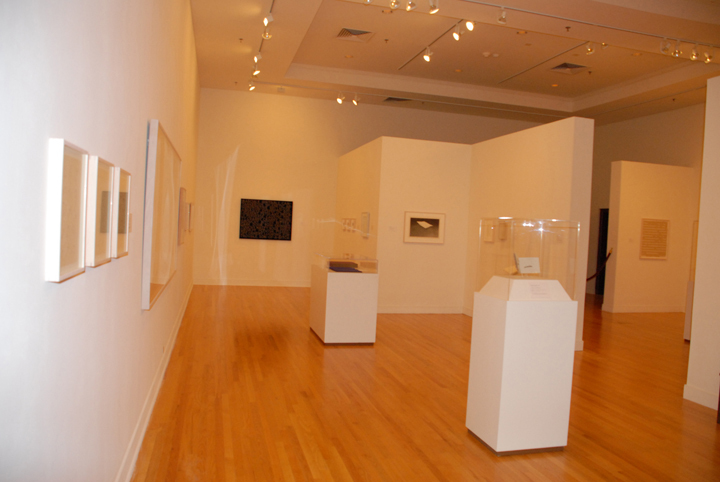 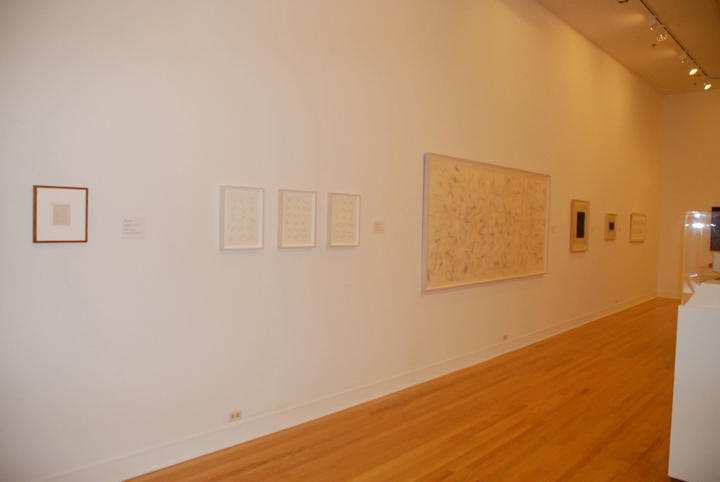 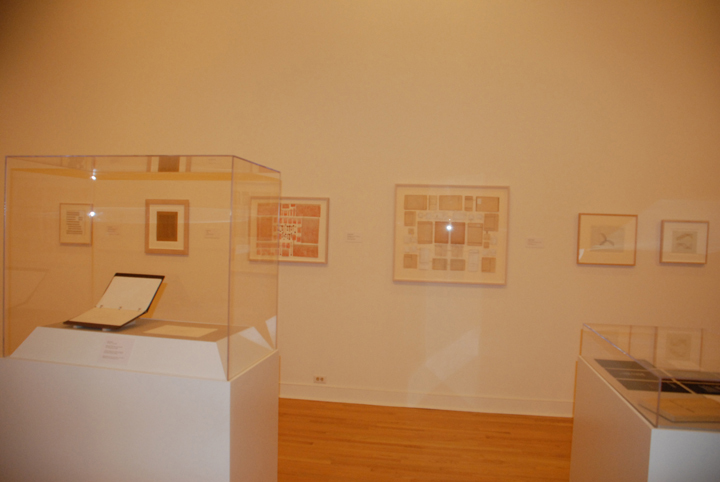 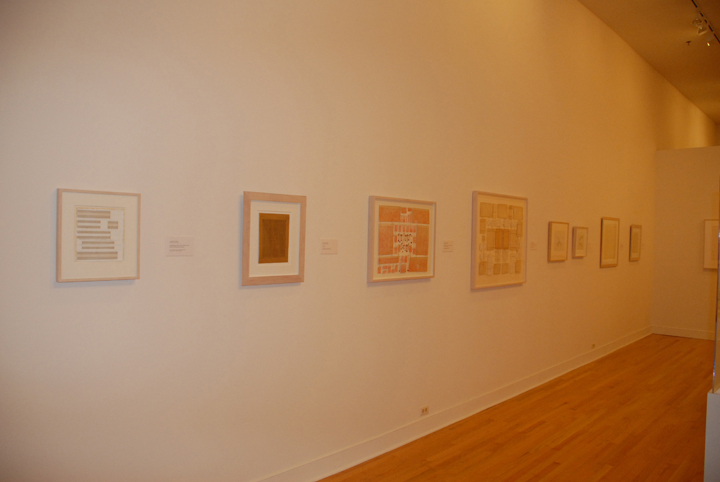 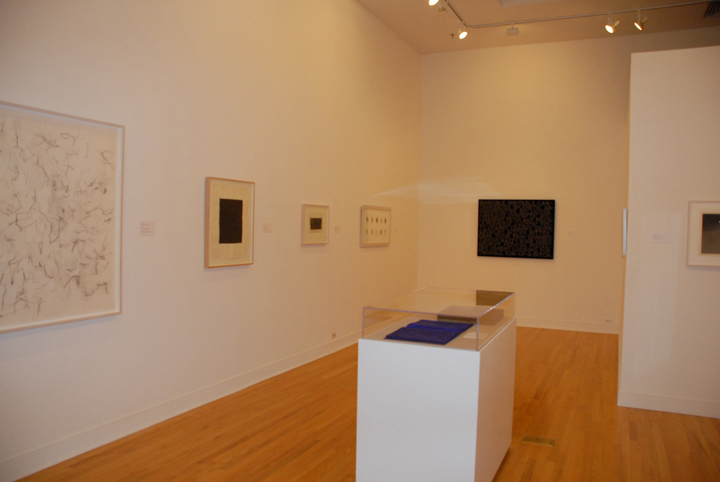 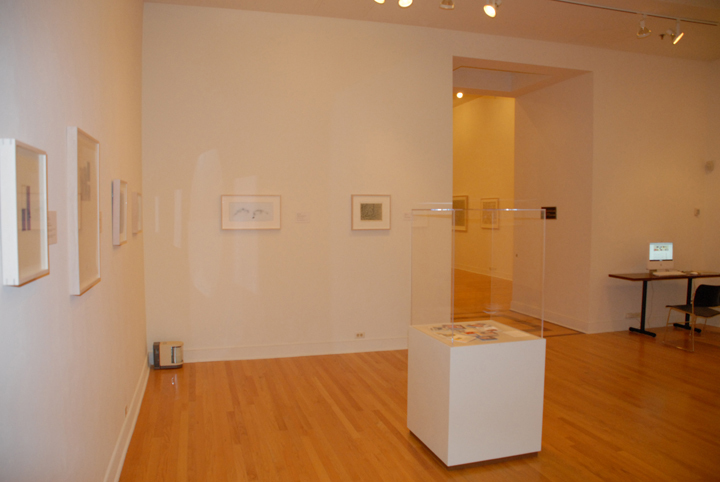 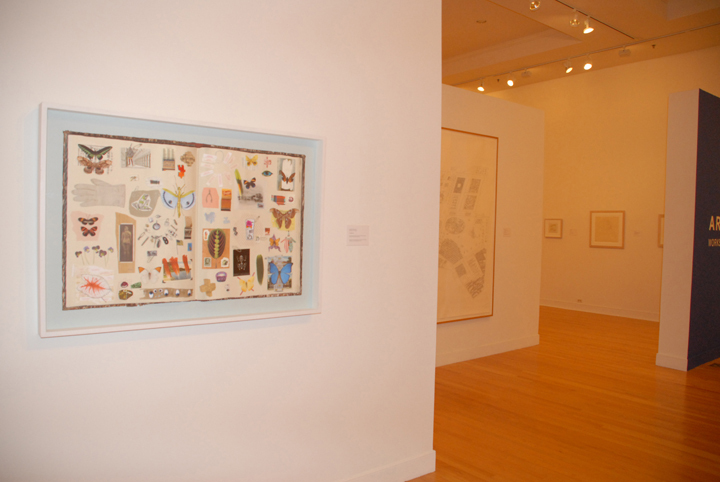 Read more about the exhibition on the University of Richmond’s website.